Happy Friday again y'all. This week went so fast and my homework load was significantly lighter which was SO nice. I did a ton of reading which is the very best way to spend time in my opinion. A book review post is coming soon! Today, we are talking my favs from the week. 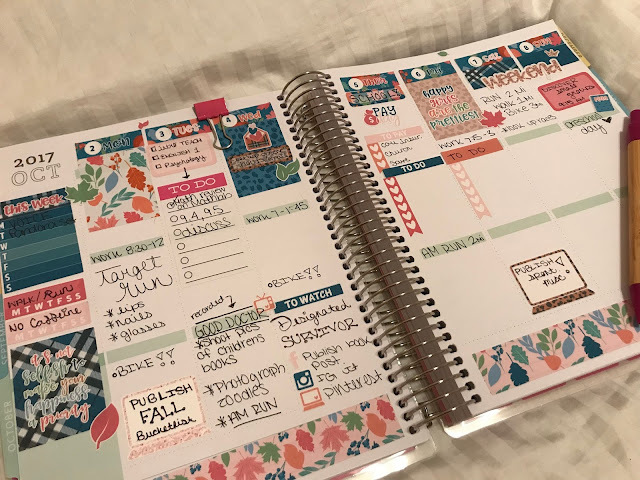 I love this Fall kit that I used in my planner this past week. It is so festive and Little Miss Paperrie has so many stickers in her kits. I don't use kits from people very often but sometimes I will either be sent kits and stickers or get coupon codes and it is always a treat to use them. I mean how cute does this week look? This show is BACK y'all and I am PUMPED! This is my sister, mom, and I's favorite show at the moment! 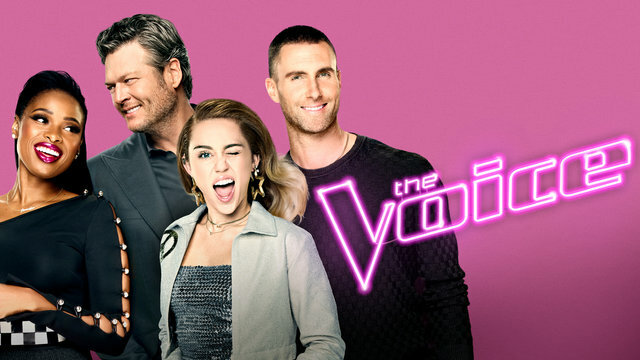 It is a singing contest show with a super interesting platform and dynamic. I recommend watching! Y'all there was actually a breeze for a few days this week and it almost felt like Fall.. almost! But I will take it! Being able to wear shorts and a blouse without sweating was a definite favorite from this week. They are finally online y'all! 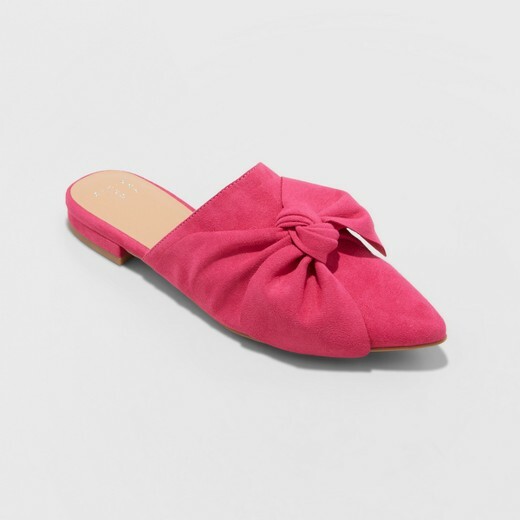 I am so happy that my favorite shoes from Target that I shared a few weeks ago, are finally listed on their website. You need these for Fall y'all! Well I hope y'all have a great weekend! Talk to you soon!